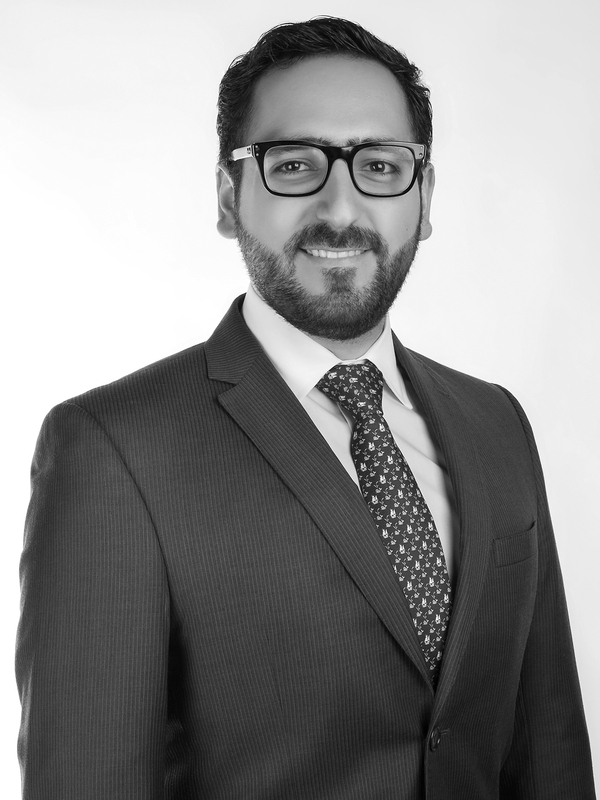 Elías is an Associate at Von Wobeser y Sierra. He is a key member of the following areas of the Firm: Banking & Finance, Commercial Contracts, Corporate, Foreign Investment and Mergers & Acquisitions, Joint Ventures. He has advised various companies in the private sector on different relevant corporate matters, such as the carrying out of operations of mergers and acquisition, the implementation of corporate governance and the draft and negotiation of agreements of a civil and commercial nature, as well as advising different companies in general legal matters for the rightful fulfilment of their corporate and regulatory obligations. Law Degree (J.D. equivalent), with honors, Universidad Panamericana, Santa Fe, Mexico City. Introduction to American Law and Legal English Program, Fordham University, New York.